Have you seen us on Instagram already? 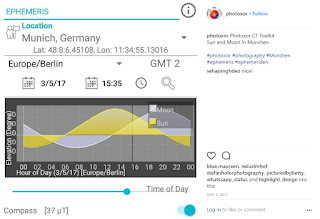 Sometimes a little tip does not warrant a full blog post, and that's where a screenshot on Instagram is a great way to share. We plan to use this channel more often. Start following us and also look out for the #Photoxor tag. Do you have a Photoxor moment you might want to share? Then please use the #Photoxor tag to share with our growing community.